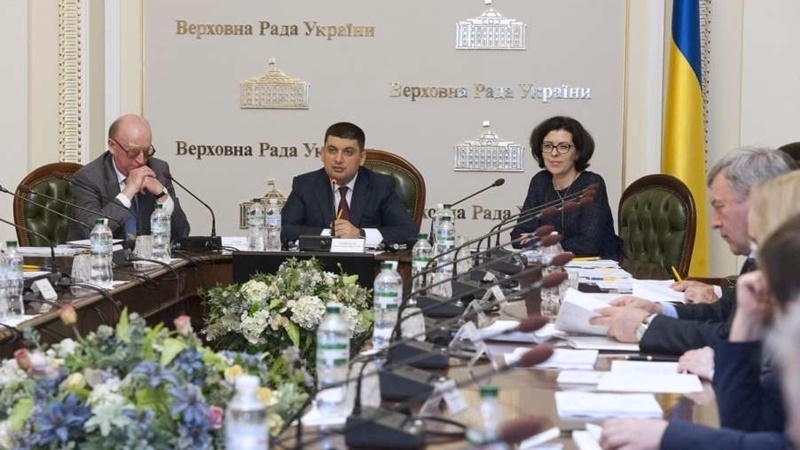 In the near future the working group of the Constitutional Commission will present to the Head of Ukrainian state Petro Poroshenko a draft of amendments to the Basic Law of the country on the creation of the national autonomy of the Crimean Tatars in Crimea as part of Ukraine. President Poroshenko made a corresponding statement in his appeal in honor of the 100th anniversary of the First Qurultay of the Crimean Tatar people, published on his official website. The President stressed that work on the creation of Crimean Tatar national autonomy in Crimea has already started. “In the near future I expect the working group of the Constitutional Commission to present the developed and agreed amendments and additions to Section X of the Constitution of Ukraine. The amendments should legally consolidate the status of such an autonomy, in which equal rights and freedoms of the Crimean Tatars, as well as representatives of other ethnic groups residing on the peninsula, are ensured. And in the future I hope for a wise and balanced decision of the people's deputies of Ukraine in this extremely important issue,” Petro Poroshenko stated. Earlier, the Head of the Mejlis of the Crimean Tatar people Refat Chubarov said that the working group on amendments in the status of the Crimea will soon submit the integral text of the amendments and additions to Section 10 of the Constitution of Ukraine to the Constitutional Commission. Chubarov noted that among the members of the working group are lawyers, politicians and scientists. A difficult stage of discussions has already finished, which, in his words, at some points resembled discussions that took place in 1917, including those during meetings of the delegations of the Crimean People's Republic, or the Qurultay of the Crimean Tatar people and the Ukrainian government.